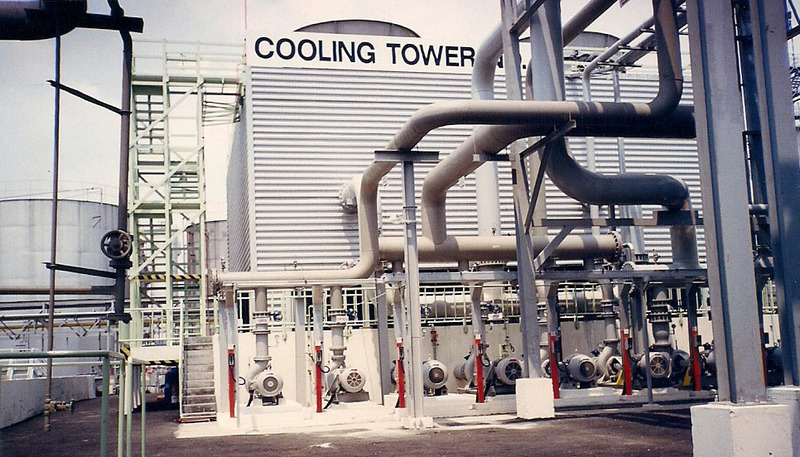 1 Proposed 4600m3/hr Cooling Tower at Penfibre Sdn Bhd, Prai. 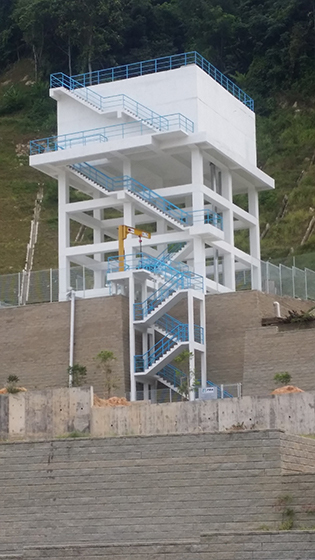 2 Cadangan Mendirikan 3 Unit 4 Tingkat Bangunan Perusahaan Ringan Di atas Lot 1455 & 1056, Sek.9w D.T.L. Jalan Trusan, Georgetown, Pg. 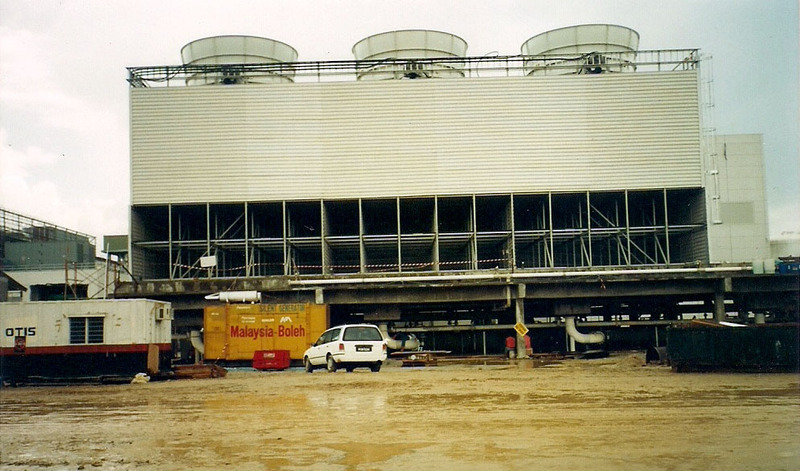 3 To construct elevated reinforced concrete cooling Tower basin for Wafer Technology S/B-Kulim Hi-Tech Park. 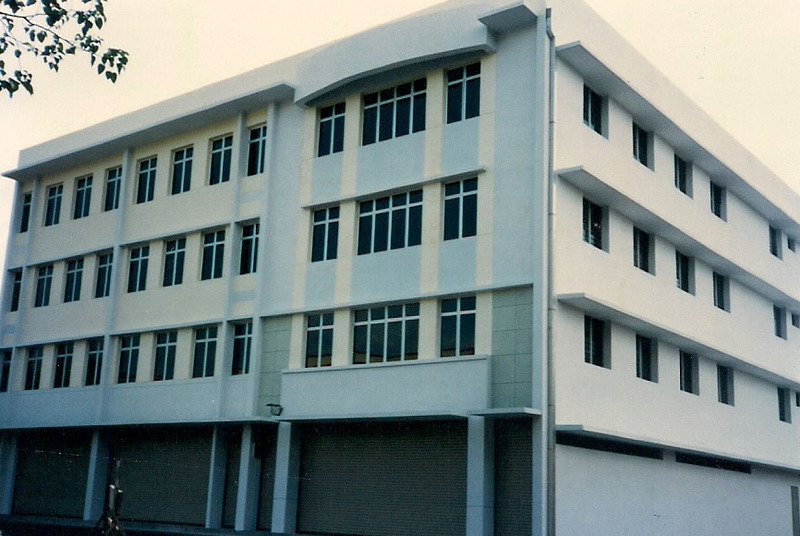 4 Proposed 1 Block Of 4 Storey Building On Lot 1127,Lorong Abu Siti, Penang.